WOW, that asparagus and egg salad looks fantastic. 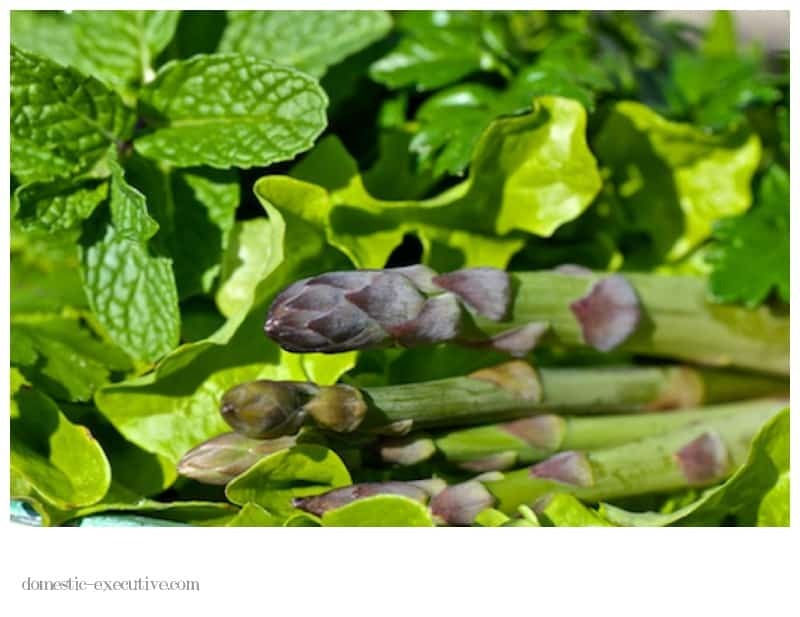 Well done on the asparagus — I’m jealous. Same as you, I forge my own learning path in the garden, and even though I know much much better, I planted way too many seeds on one day, and now I’ve got an overflowing seedling orphanage on my hands. Time for another blog give-away I guess. Happy growing, picking, and eating. What a beautiful plate of homegrown food, Julie! I definitely still have a great deal to learn in the garden, and it doesn’t help that I actually really don’t like gardening. I do like reaping the rewards though, so I do a bit under sufferance. 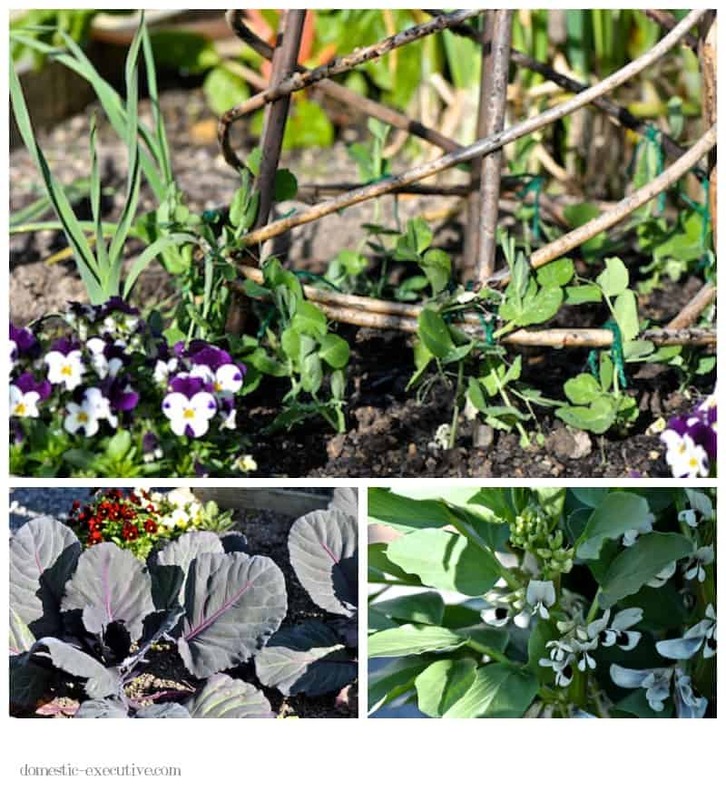 Broad beans are coming along wonderfully at the moment, as is beetroot, with tomatoes set to go in the garden this weekend. 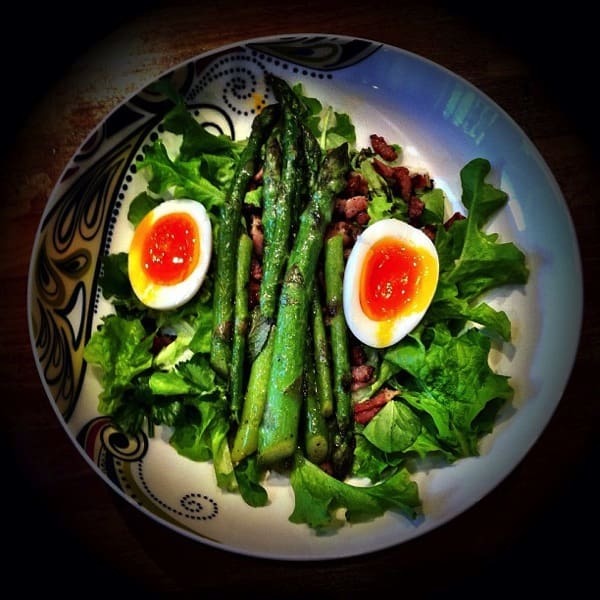 I’m totally impressed with your plate of asparagus and salad leaves – looks wonderful. 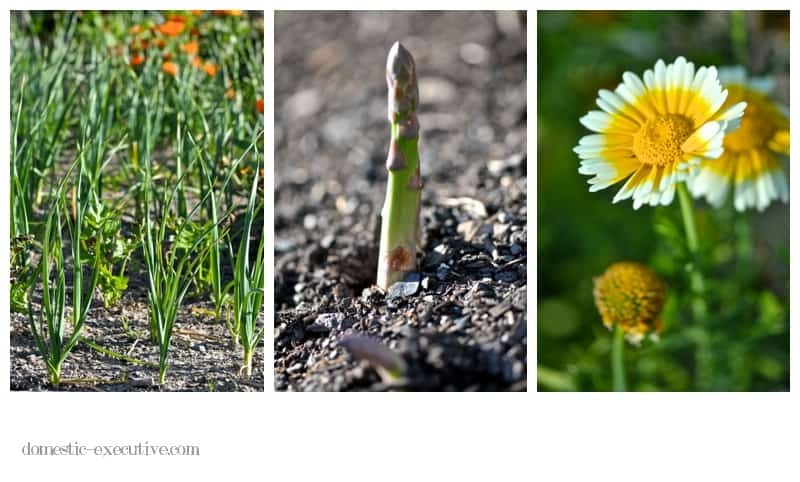 I’ve not been brave enough to plant asparagus – for some reason I have the idea that it’s hard to grow.